Office Scapes Memphis » are you Afraid of the dark? You won’t be afraid anymore! 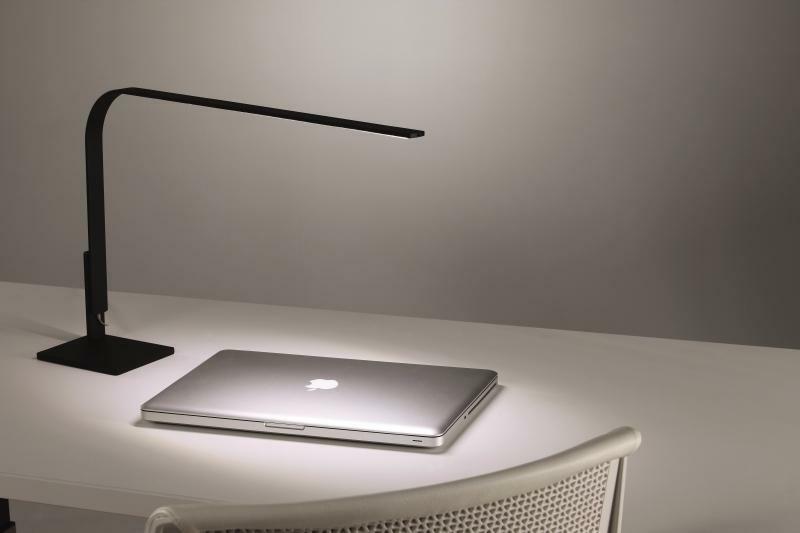 Introducing LIM, a multi-purpose, multi-task LED lighting family. It offers design continuity and freedom along with simple elemental structure that is versatile with many applications. 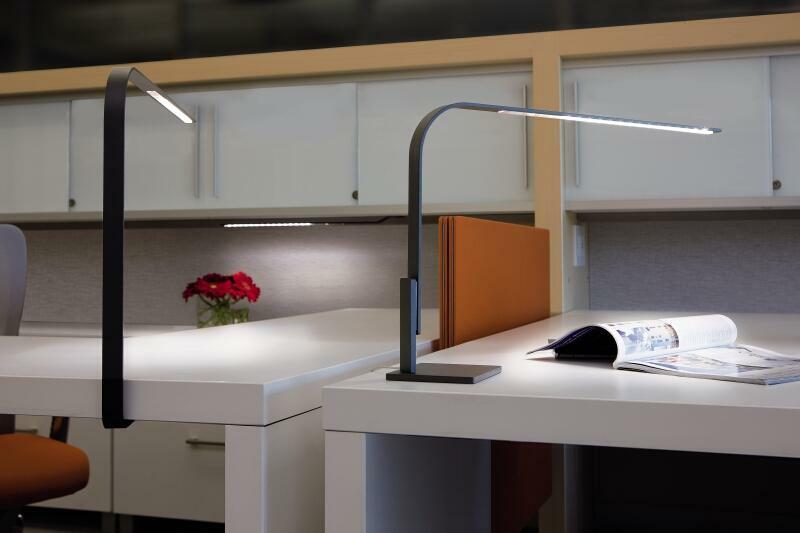 LIM is also a great sustainable option with LED lights 85% more efficient than incandescent, and up to 98% recyclable.